Weeks of hawkish policy comments driving US dollar momentum higher were not enough to offset Federal Reserve Chair Janet Yellen’s counseling for “caution” on the topic of interest rate normalization. With her shadow looming large over the financial markets, the commentary serves as a setback for market participants anticipating an April rate hike based on the support of several key voting officials on the Open Market Committee. Points raised by Yellen during her remarks in front of the Economic Club of New York seemed to highlight rising anxiety on the part of policymakers and a willingness to consider renewed accommodation, sparking outflows from the US dollar. As a result, the AUD/USD pair has managed to sustain the rally off of the multi-year depths seen back in January despite expectations of further accommodation from the Reserve Bank of Australia which could conceivably sink the pair near-term. 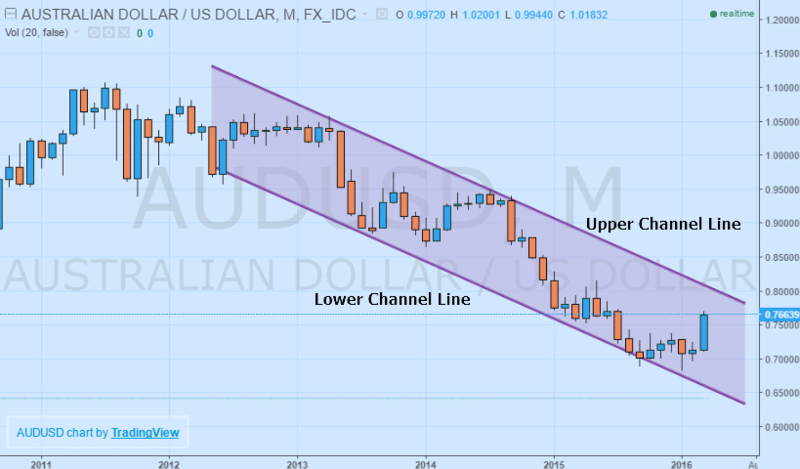 One of the main drivers of the weakness in the AUD/USD pair over the last few years has been rampant commodity deflation alongside the substantial divergence in monetary policy between the two nations. Australia in particular is very sensitive to global conditions, notably commodity prices, thanks to its robust export economy. Faltering trade and manufacturing in particular have eroded the country’s critical sectors, forcing the central bank to focus on spurring expansion in non-mining areas of the economy. Despite the high level of accommodation, current consensus estimates are expecting that next week’s upcoming RBA meeting will see another 25 basis points shaved off Australian interest rates, bringing the benchmark down to 1.75% from the current 2.00%. In his statement following the last decision, RBA Governor Glenn Stevens judged accommodation to be appropriate in the meantime with inflation below the central bank’s target and a strong desire to keep demand robust. Across the Pacific, inflation in the US remains stubbornly below the Federal Reserve’s target, highlighting the challenges facing advanced economies amid an ongoing period of weakness in commodity prices, namely energy. PCE inflation, the measure tracked by the central bank in its data dependency stance, currently stands at 1.00% on an annualized basis, only half the 2.00% mandated, further clouding the outlook for policy. The Federal Reserve is wary of conditions similar to those experienced in Australia encircling the economy, adding to speculation that the initial timeline for 4 hikes over the course of the year is too ambitious. According to the FedWatch tool from CME group, the probability of rates hitting 1.50% before the year’s end is currently sitting at 0.50%. However, unlike Australia, Fed Funds futures are pricing in a 40.90% chance of rates hitting 0.75% by December 31st, with an 18.50% probability of the key rate touching 1.00% before the year expires. With these factors in play, historical performance would give an indication that both of these developments would be a net negative for AUD/USD. Yet, even based on forward looking expectations for rates, the pair continues to rise like a phoenix from the ashes, climbing 12.38% of its January lows. Strengthening employment in Australia combined with weak fundamental data points delivered by the US economy are raising speculation that the US is rapidly approaching a recession, especially with US corporations in the midst of a revenue recession. Other leading indicators continue to point to the end of the credit expansion cycle, spelling out a scenario where the economy may shortly follow suit. Nonetheless, the fundamental softness does not necessarily indicate that Australia is in better shape, but in fact quite the contrary. Australia remains proportionally more dependent on trade to support its economy, an area unlikely to experience a near-term rebound should ongoing conditions prevail. Even though a technical correction appears in store for AUD/USD considering the tremendous losses of the last few years, upside in the pair is limited over the near-term owing to expectations of an ongoing deviation in policy. The relief rally in AUD/USD might have grown legs, but it is no match for the oncoming policy tsunami that will likely erase gains. On a longer-term basis, the Australian dollar has been channeling lower versus the US dollar in a pattern forming since 2012. This a strong indication that near-term upward momentum is not necessarily worth chasing after, but better utilized as an opportunity to establish positions close to the upper channel line below 0.8000 targeting the lower channel line. However, a candlestick close above the upper channel line could be indicative of a breakout higher and longer-term reversal in momentum, adding to the upside potential. While certain factors are pointing to continued upside in AUD/USD, it is clear that the run of higher of the past few sessions is rapidly becoming exhausted. Moving averages, in particular the 50-day and 200-day indicators, remain supportive of the further upside over the near-term with both trending below prices, acting as support for AUD/USD. 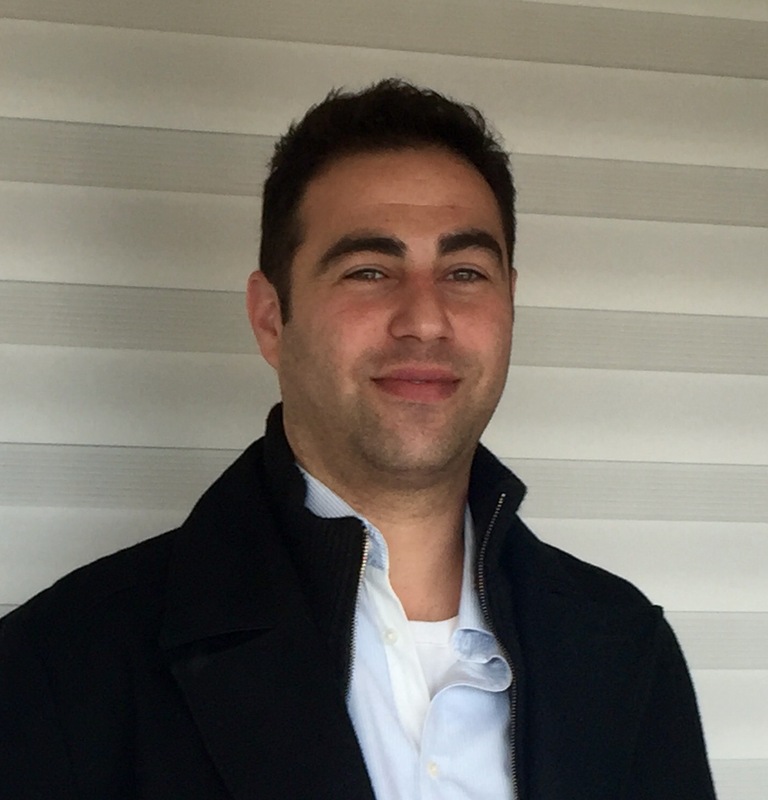 However, the crossover that occurred last week should necessarily be viewed as bullish for the pair. If both were trending higher it could be labeled as a ‘golden cross’ reversal pattern that is typically accompanied by bullish momentum, however, the 200-day moving average continues to march lower, negating the signal. 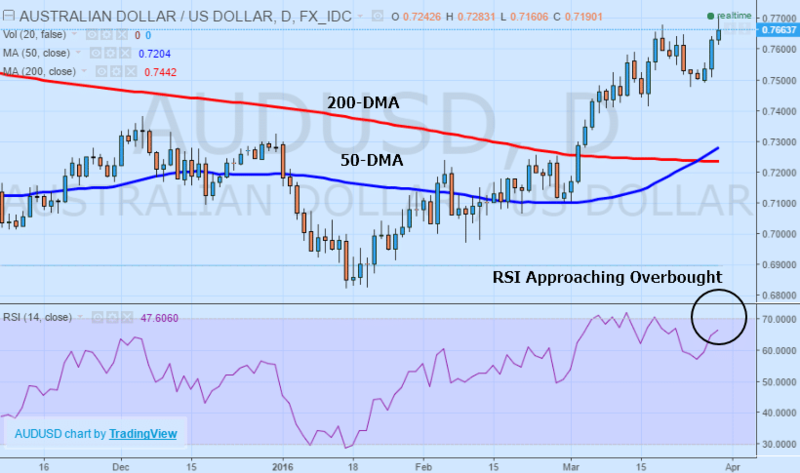 Additionally, with the relative strength index on the verge of crossing the 70 level, the AUD/USD pair could be rapidly approaching an overbought level, indicating a ripe time for establishing positions expecting a resumption of the prevailing longer-term downtrend retesting multi-year lows at 0.6825. Considering the post-Yellen momentum lower in the US dollar, traders eagerly looking to catch the ride higher in the AUD/USD pair should be forewarned of the imminent risks to any sustained rally. Even though Australia has remained relatively insulated from global developments, the central bank intends to remain accommodative in its policy outlook, sharply contrasting with the US Federal Reserve which is expected to stay the course on tightening despite the risks to the outlook. Near-term the pair may indeed have more room to appreciate, but factors are increasingly capping potential upside and lining up against a reversal from the prevailing downtrend. This is strong indication that investors need to be evaluating the rally as an opportunity to establish positions anticipating a trend resumption. With the upcoming RBA meeting likely to lead to additional policy loosening, the odds continue to stacking up against a prolonged rally in AUD/USD.